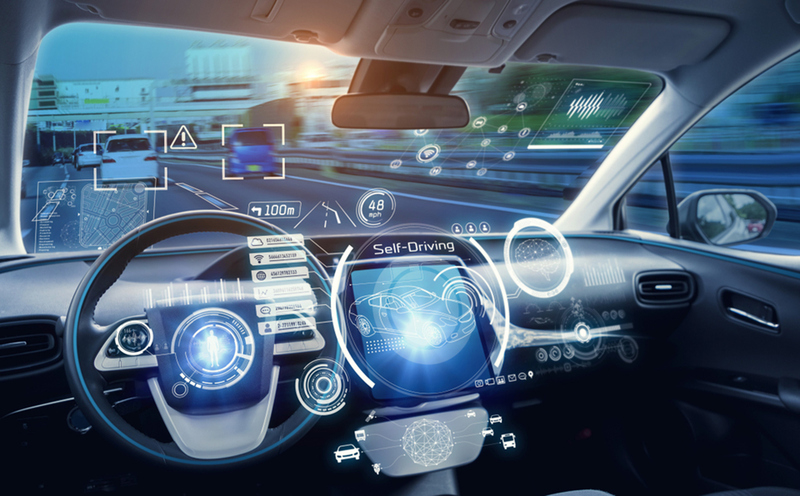 Julian Chamberlayne and Lucie Clinch were quoted in an article in the Law Society Gazette about the future of automated vehicle technology, following the introduction of the Automated and Electric Vehicles (AEV) Act in July 2018. 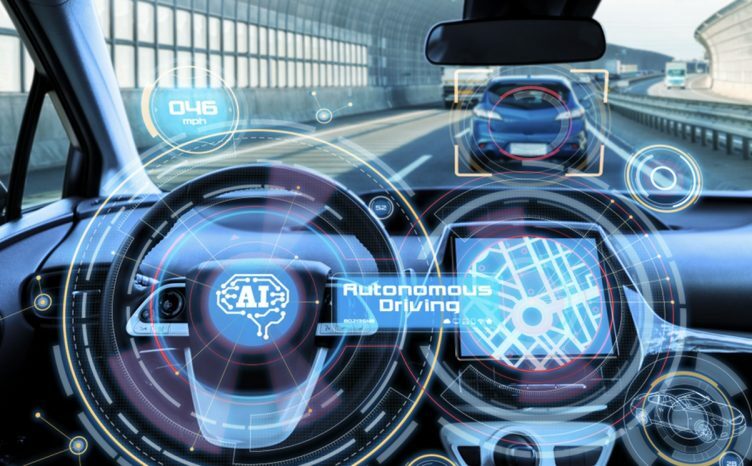 The AEV act states that in the case of an accident involving fully self-driving cars, (categorised as levels four or five of automation), the insurance company can recover damages from the manufacturer if the technology is to blame for the accident. At present, however, only lesser categorised semi-automated vehicles, (levels one, two and three), are on our roads and the act does not apply to vehicles at these levels of automation. 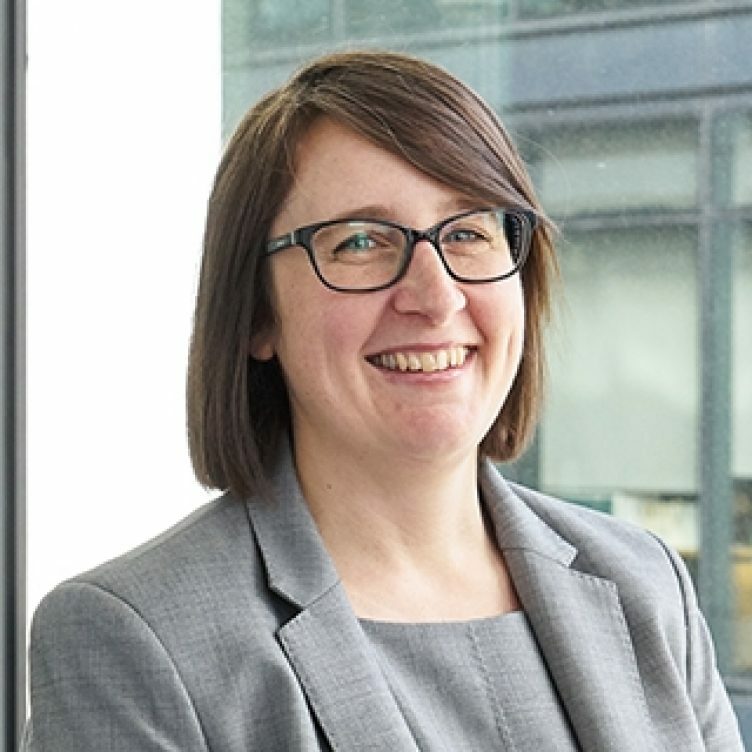 Lucie Clinch commented on liability issues in relation to automated vehicles, saying: “The semi-autonomous position, outside the act, will create complex liability disputes. What if the vehicle chose to change lanes at the wrong time, and the person ‘monitoring’ did not prevent it from doing so – is the driver or the automated vehicle (AV) to blame? What if the AV brakes unpredictably, causing a rear-end shunt, injuring the driver. Would the driver and his insurers deny liability? Might they suggest the blame lies with whoever performed the last service, failing to calibrate sensors or update software? Julian Chamberlayne pointed out that the act refers to an accident ‘caused’ by an AV. 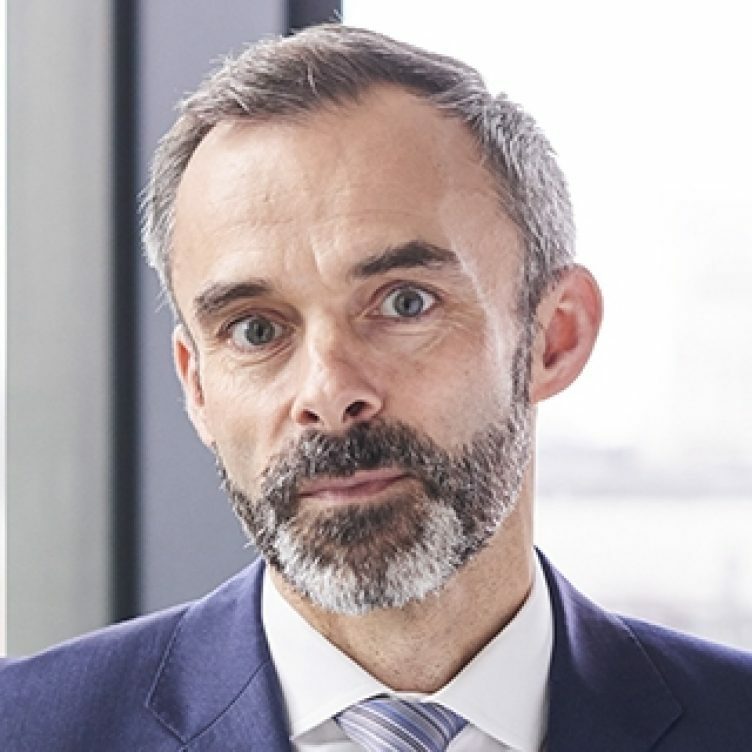 “So even though this is presented as a strict liability regime, insurers may try and argue that an accident that was not reasonably avoidable by the AV was not ‘caused’ by it. The legislation could have simply said ‘includes an accident involving an AV’, but instead used the more blame-loaded terminology ‘caused’,” he said. 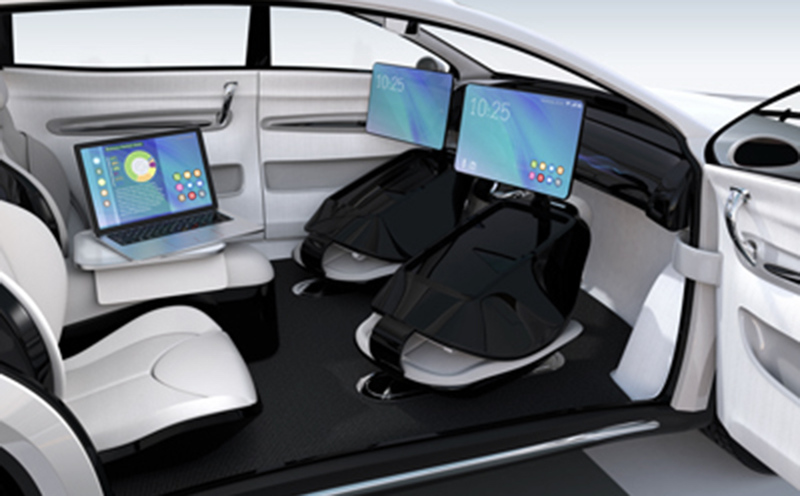 The Law Commission is currently examining the legal framework for automated vehicles and the preliminary consultation is due to close on 8 February 2019. You can find further information regarding our expertise, experience and teams on our Personal Injury and International Injury pages.